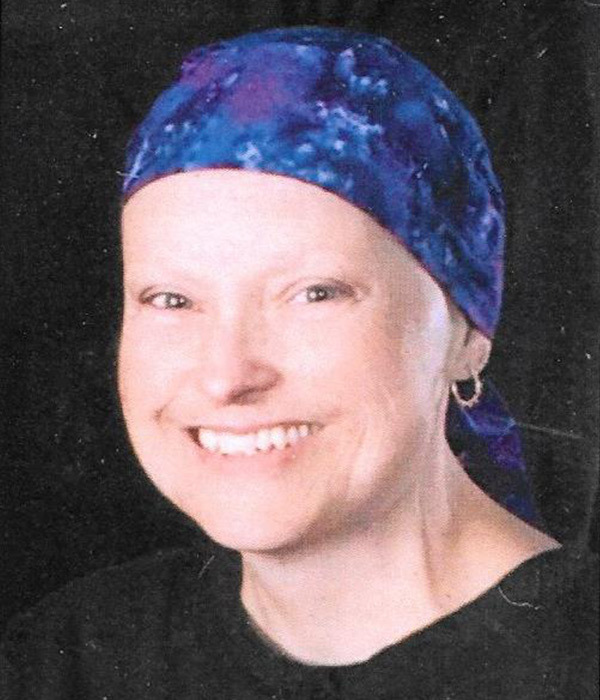 Sandy was a loving, caring person with a great sense of humor. She lost her battle to cancer after five and a half years. We love and miss you.